Since its inception in 1984, RRG has been a boutique tenant-only brokerage firm. We were the first tenant brokerage in the San Francisco Bay Area, and we remain the longest-standing, independent tenant representation firm to this day. We are very proud of having withstood three decade’s worth of leasing and economic cycles, with a decent-sized earthquake thrown in for good measure, yet our business continues to thrive. We have fun every day because we love what we do. Tenant representation is in our DNA. We chose this niche because of our legal backgrounds, knowing full well the issues that arise from conflicts of interest and dual representation. Our singleness of purpose achieves the very best outcomes for our clients. Our tenant-only reach broadened in 1994 when RRG partnered with ITRA Global (the International Tenant Representative Alliance), the longest standing pure tenant rep organization in the world. RRG is a leading member of this organization. In the late 1990’s, RRG expanded its clientele to include tech firms. RRG was awarded the 1999 Biggest Deal of the Year by the San Francisco Business Times for its representation of NBCi at 225 Bush Street (250,000 rsf on 10 floors for 10 years). 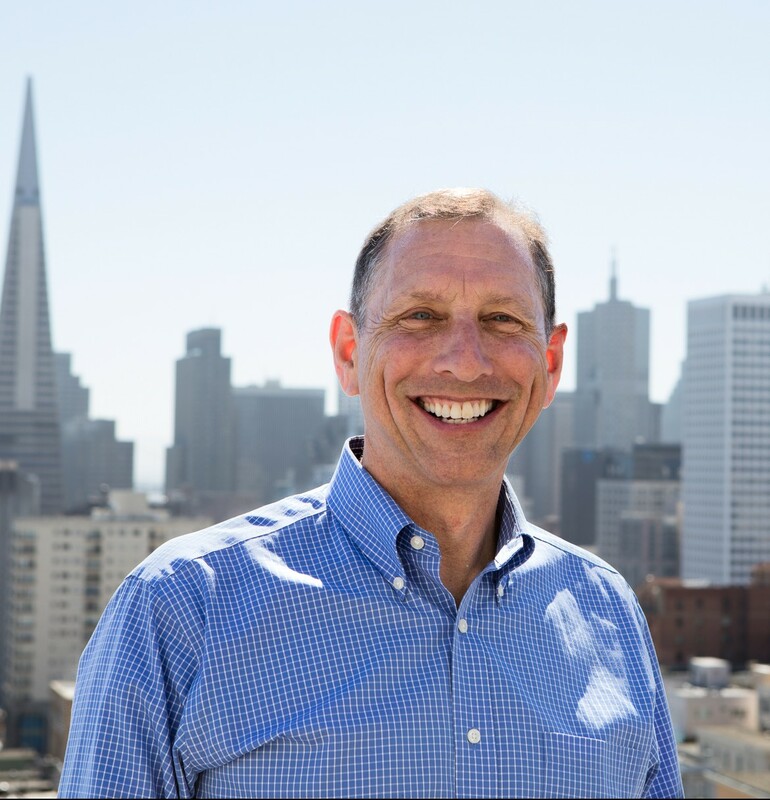 Mark was one of the first brokers in the Bay Area to specialize in tenant representation in 1984. He brings to the negotiating table his extensive knowledge of the local office leasing market, along with his high standards of integrity and honesty. Mark is intimately familiar with San Francisco buildings and will pinpoint the right space for each client without wasting valuable time. Mark forms deep chemistry with clients, and builds long-term business and personal relationships. He is a creative thinker and problem solver. Furthering the success of ITRA Global, Mark serves on its membership committee and seeks out tenant representation firms nationwide and globally as additions to the ITRA Global team. A fourth generation San Franciscan, Mark is a graduate of Lowell High School, holds dual Bachelor of Arts degrees from San Jose State University, and a Juris Doctor degree from San Francisco Law School. He is a proud 25-year member of The Olympic Club, and serves on its Admissions Committee. He is passionate about mountain biking and open water swimming. 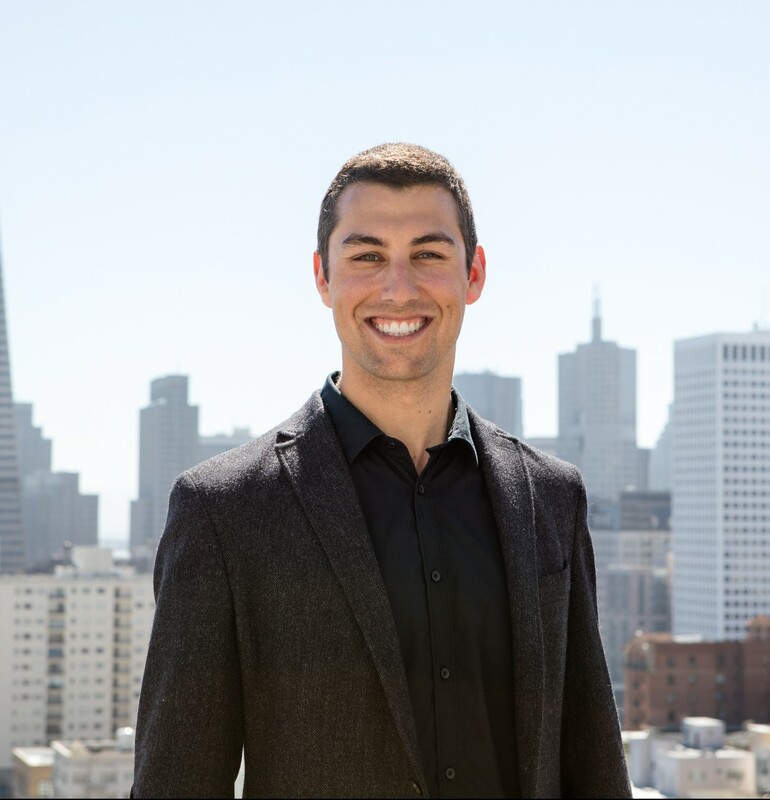 Jordan recently joined Rosen Realty Group following four years working in the San Francisco tech scene. His timely experience with technology companies brings a valued new presence to RRG. Jordan comes to Rosen Realty Group with a relentless drive to learn the intricacies of tenant representation, and to execute at the highest level. Jordan’s goals are to meet and surpass the high level of service RRG has provided for the last 30 years. Jordan earned his B.A. degree in Entrepreneurship and Small Business Finance from Hofstra University in New York. While at Hofstra, he played Division One Lacrosse for that university’s highly rated NCAA team. When not in the office, Jordan follows his passion for mountaineering and photography, having completed expeditions through Chile, Argentina, New Zealand, Iceland, Ireland, and arctic Norway. His photographic work can be viewed here. 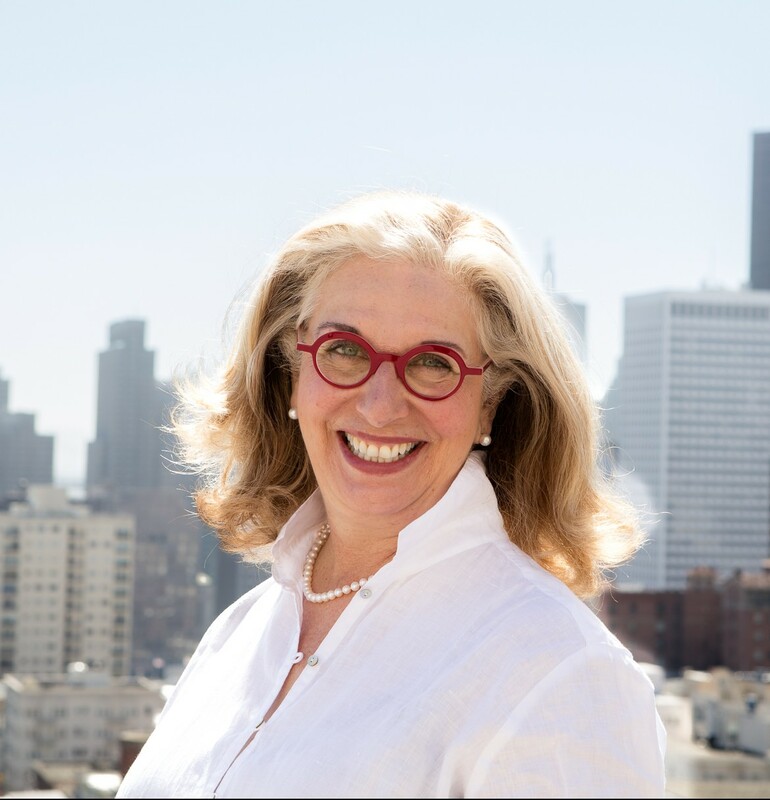 In a previous life, Anna practiced real estate and business law for several years, representing Silicon Valley start-ups in IPO’s, as well as San Francisco real estate developers. Even while practicing law, she worked closely with Mark in launching Rosen Realty Group. She quickly realized there was more fun to be had in commercial real estate brokerage and joined RRG full time. Anna serves on the ITRA Global Business Development and Newsletter Committees. From 2002 – 2009, she served on its Board of Directors. Anna earned a B.A. degree from San Jose State University and Juris Doctor from Santa Clara University School of Law. She is actively involved on the Board of Trustees at The Cedars of Marin, a full care residential facility for the intellectually challenged. When she has free time she wows her family and friends with fabulous Italian meals. As Executive Assistant to Mark and Anna Rosen, Lauren advances RRG’s daily workflow by providing organization and efficient administrative procedures. Lauren works one-on-one with Mark to compose proposals for RRG clients and prepares financial analyses. With Mark’s oversight, she prepares preliminary redlines for draft lease for review by legal counsel, and creates lease summaries upon completion of the transaction. 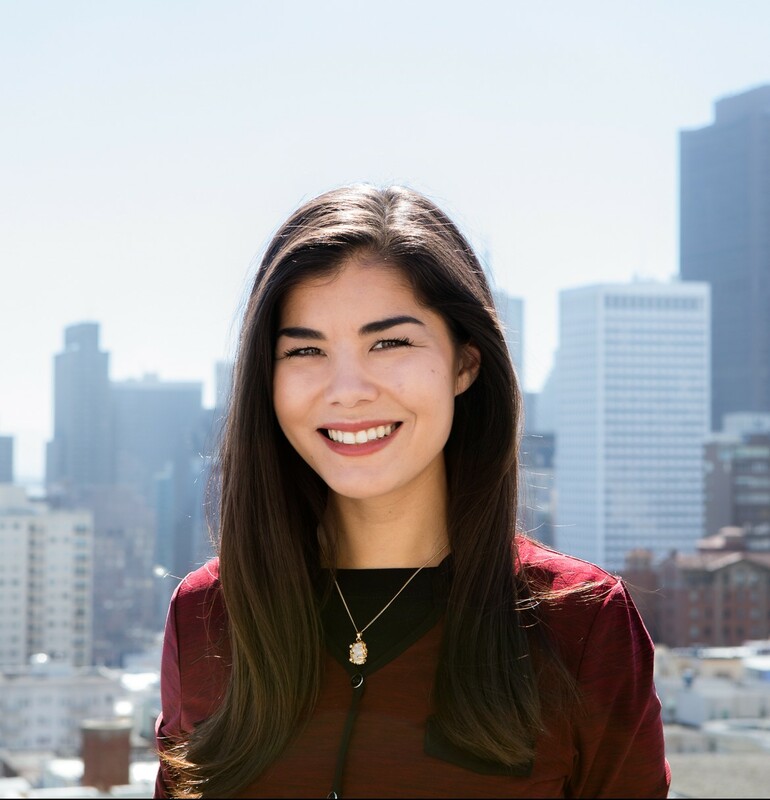 Lauren is also Chief Market Researcher for all commercial properties, both in and outside of the San Francisco marketplace. She utilizes an RRG “Office Space Requirement Profile” to narrow down availabilities in the marketplace that both fit the client’s needs as well as provide the most economic and financial benefits. Lauren came to RRG from the nonprofit sector, having worked in recruitment for the Sacramento branch of the International Rescue Committee (IRC). She obtained her degree from California Polytechnic State University, San Luis Obispo, and has jumped into the commercial real estate world without hesitation.